Spare fixing plate, normally supplied with each KlickFix basket. Can this be used with the Lamello Klickfix basket? Looking at photos, we think this would work, but have never tried it. 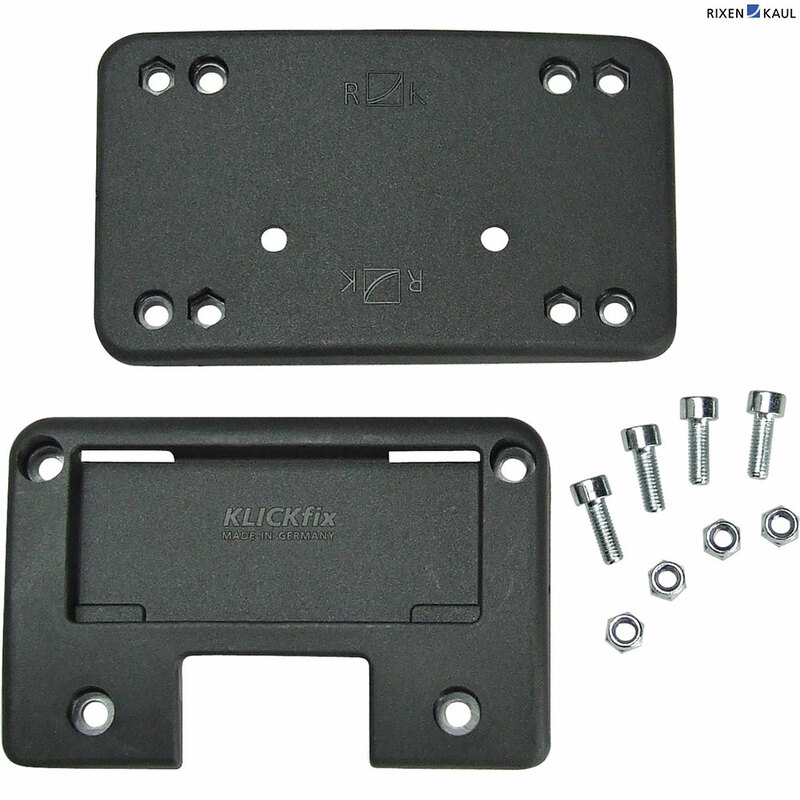 Can this plate be used with small bags to attach them to a Klickfix handlebar adapter? These are supplied as spare parts, rather than a conversion, and the bag would need to have a suitable frame to ensure it was rigid.